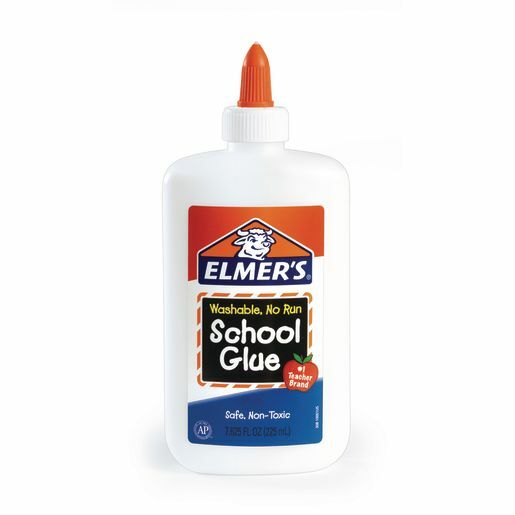 Elmer's® white school glue dries clear and easily washes out with water. 7.6 oz. AP Certified.